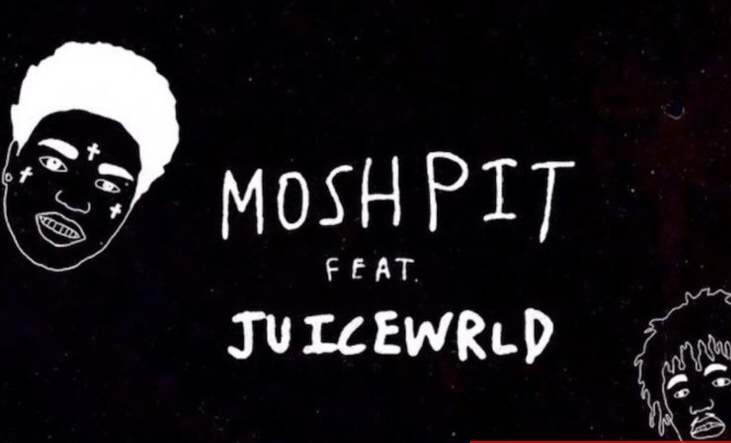 Kodak Black shares his new song called Moshpit featuring Juice Wrld. Kodak is prepping music fans for the release of his forthcoming album and has decided to give fans a new record off the music project. Kodak Black and Juice WRLD are helping everyone get through Hump Day. The duo have released their new Dying to Live “Mosh Pit” collaboration to the masses. Juice starts out with the first verse as the Chicago talent continues to open eyes to his brand. Kodak comes in for the second offering as he continues to uncover new songs from the upcoming body of work. Yesterday, Kodak unveiled the full tracklist for his upcoming project, which includes features from Travis Scott, Lil Pump, and others. Stream and download the new track below.